It's all about technology and workplace collaboration in today's world. 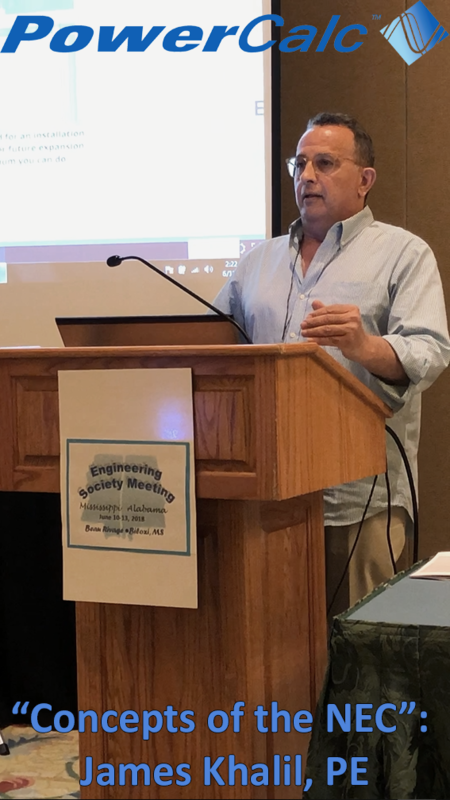 In Biloxi, we had the opportunity to discuss these issues with engineers at the Mississippi-Alabama Engineering Societies' meeting from June 10 -13th. Our first topic was Automation, Cloud and Real Time: Technology for Electrical Engineering followed in the afternoon by Concepts of the NEC: Translation to Code. Understanding and adopting advancements in software is vital to the practice of engineering. And importantly, this is a subject best handled by the engineers who understand what their practice is about rather than by coders divorced from the engineering process. So, down at the Gulf there were lively discussions about NEC compliance and software. How to automate the electrical engineering design process to increase productivity, skills and collaboration while reducing the labor intensive burden of NEC compliance. PowerCalc (covered by US Patent # 7,636,650) took center stage as the lab rat illustration of how the automation of electrical design for power distribution systems in buildings makes electrical engineering easier, faster, smarter and greener. 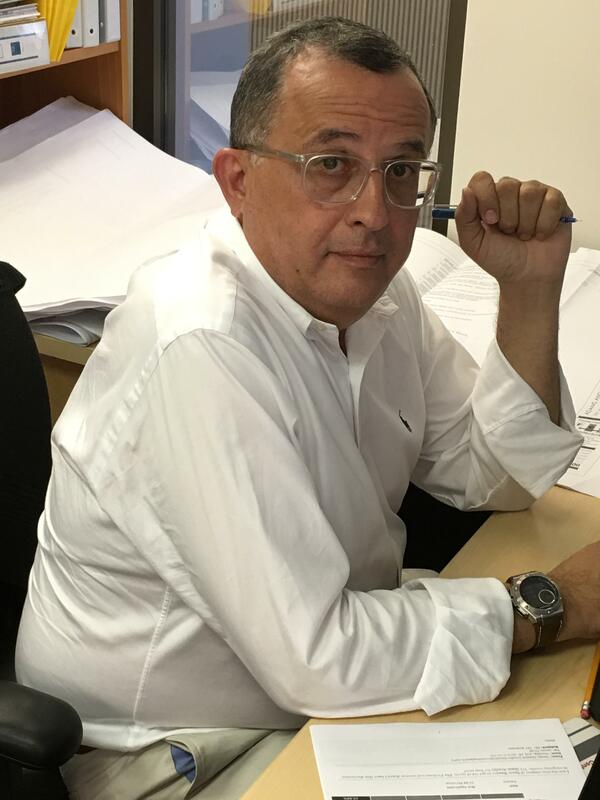 The inventor, James Khalil, PE, walked through how he conceptualized the NEC to write software that produces incredibly accurate results all in compliance with the NEC. Read his discussion below. Our software is a fully integrated design application that saves you time and money. This is PowerCalc... an incredibly powerful tool that's unexpectedly easy to use.